It’s a new year and you may only be thinking about doing 2018’s taxes but there are a few changes coming up that take effect this year and may change your planning for the years ahead as well. Before we get started...full disclosure. I am not a tax professional and the federal changes listed below may not be applicable to you or your income level. Please consult a tax professional for clarification. Use this as a resource from which to begin the planning conversation. Okay, now that we covered that, let’s get onto the changes…. The Tax Cuts and Jobs Act created a lot of changes in the U.S. Tax Code that go into effect for 2018 taxes, the ones we’ll file this spring. Changes made to the individual side of the Tax Code expire in 2025, unless they are extended, while the corporate ones are permanent changes. Only two tax brackets were unaffected. The others have all decreased for 2018. This change will continue in 2019’s taxes as well. The thing that most people are aware of is the increase in the standard deduction. It was nearly doubled. This was designed with the thought of making tax filings easier with more people claiming the standard and not having to file the long form with deductions. The following table will help you understand the changes between 2017, 2018, and 2019. 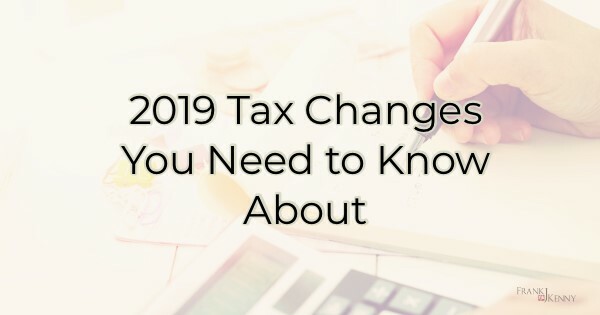 The result of these big changes is that more people are expected to use the standard deduction. Some experts believe that number will be close to 95% of tax filers will do so. Before you get excited about this simplification, note that the personal exemption is gone. The personal exemption is that number you claimed on your tax forms when you started a new job. You’ll no longer see that number as it became part of the standard deduction. Previously, the child tax credit income levels were restrictive for full credit. In 2018, more people will qualify for it. Prior to this year, the adjusted gross income for full credit was $200,000 if you were single, head of household, and married filing separately. Married filing jointly was $400,000. Under the new changes, each level has increased by $40,000 to $240,000 and $440,000 respectively. The tax credit itself doubled to $2,000. All good things must come to an end or so the saying goes. Tax deductions are no different (although I’m not sure these really count as “good” things to begin with but we’ll list them anyway). So what deductions have gone away? Also, if you own a business and you’ve been providing employees with parking and/or public transportation credits, you’ve likely enjoyed the deduction on those expenses. You can no longer deduct these reimbursements you’ve been providing. Another big change we’ll see in effect for next year’s taxes (2019, to be filed in 2020) is the elimination of the penalty for not having health care insurance. That’s a summary of most of the significant changes to 2018 taxes. 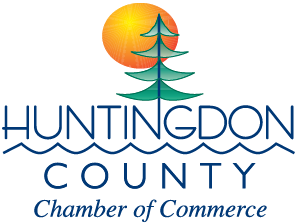 For more in-depth questions, clarifications on how these changes pertain to you, or ways to best plan for next year, consult a local tax professional.